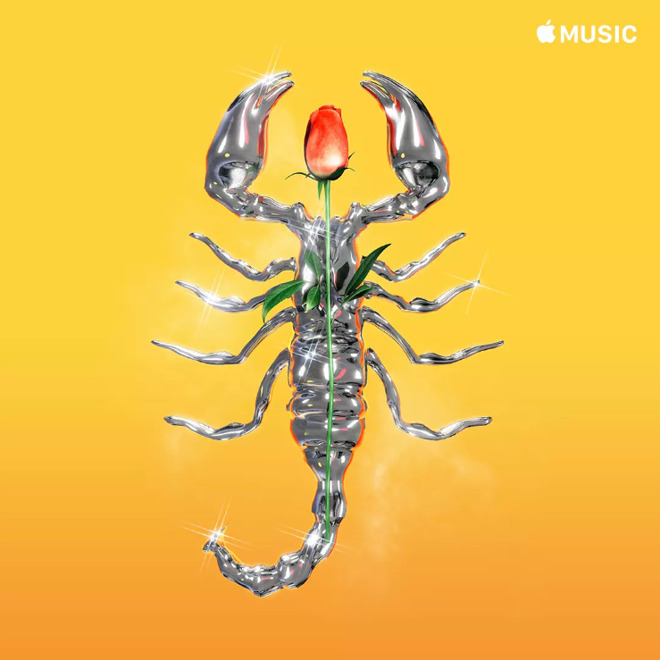 Apple is reportedly hiring veteran industry artists to redesign the covers of "many thousands" of Apple Music playlists, hoping to make them look less generic. One example is Gerard Huerta, known for his custom letter work for bands like AC/DC, Blue Oyster Cult, Boston, and Foreigner. His work now adorns Apple Music's "The Riff" and "Classic Metal" playlists, The Verge said. Another artist, Stole "Moab" Stojmenov, was commissioned to do the covers of "Hip Hop Hits" and "Northern Touch." For three playlists — "Dale Reggaeton," "Puro Jefe," and "Al Cien Con La Banda" — Apple turned to Carlos Perez. Perez directed the video for the Luis Fonsi song "Despacito," which now has over 6 billion views on YouTube. Hundreds of playlists have already seen redesigns, said Apple editorial director Rachel Newman. The rest should follow in the next few months. When Apple Music launched in 2015 much of its playlist art was boilerplate, particularly for genres outside the mainstream, such as dark ambient. That stood in contrast with its competition, Spotify — that service has long had stylized art, if mostly photos rather than illustrations.